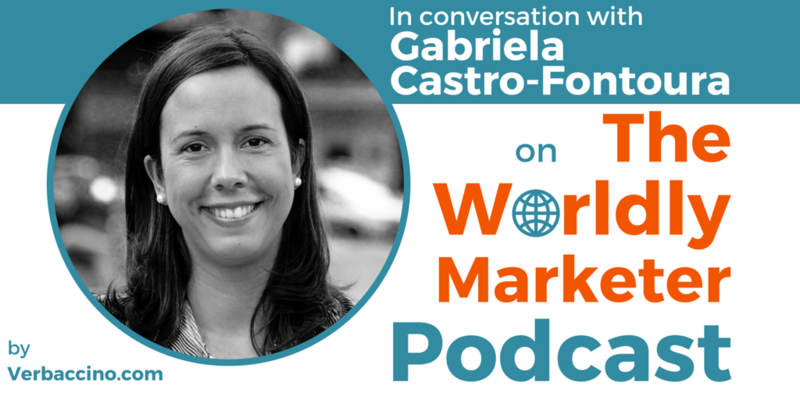 Gabriela Castro-Fontoura is an economist, a published author, a frequent public speaker and an international business consultant with over 13 years of experience. As the Director of Sunny Sky Solutions, an international business consultancy, she has divided her time between the U.K. and her native Uruguay. Gabriela and her team help clients with everything from translation to customs, and from recruitment to legal advice. Her mission is to help businesses from across the globe expand into Latin American markets. Besides running her own consulting practice, Gabriela is the Business Development Manager for Latin America at Ellis Patents, a leading manufacturer headquartered in the U.K.
She is also an Advisor for Latin America at PBS International, another U.K.-based manufacturer. Gabriela literally wrote the book on doing business in Latin America. The second, fully revised and updated edition of her book The SME Guide to Latin America was published in May 2016.